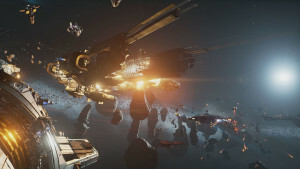 MOBA and space combat fans are in for a treat as Edge Case Games' space MOBA, Fractured Space is currently available to download for free, via Steam, until Monday. 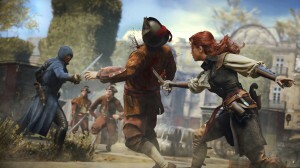 To apologise for Assassin's Creed Unity's numerous issues Ubisoft has announced that the game's Dead Kings DLC will now be free and that season pass and gold edition owners will get one free game. 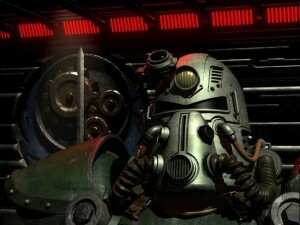 GOG.com has announced that for the next 48 hours Fallout, Fallout 2, and Fallout Tactics will be available to all GOG users for free. 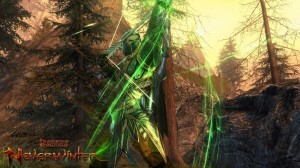 Perfect World Entertainment has announced the second free expansion for their free to play MMO, Neverwinter. The new free expansion Shadowmantle will include a hunter class and more. Good news for non-gold member, Xbox 360 users. Starting today until Sunday, you will be able to access all gold membership content for free. This includes: multiplayer and apps which require gold membership. 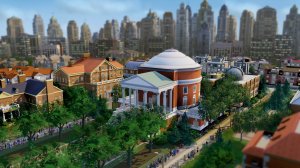 In an announcement about the troubled launch for the city building game, SimCity, EA has said they were “dumb” for underestimating the number of players logging into play the game. Today, Team Ninja has released free DLC called Costume Pack 1 for Dead or Alive 5. 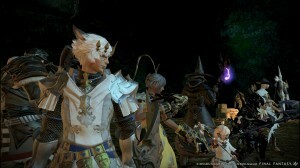 The DLC offers an array of new costumes for several characters. Bethesda has made the song ‘The Drunken Whaler’ which was featured in the Dishonored E3 trailer free to download on their official blog site. 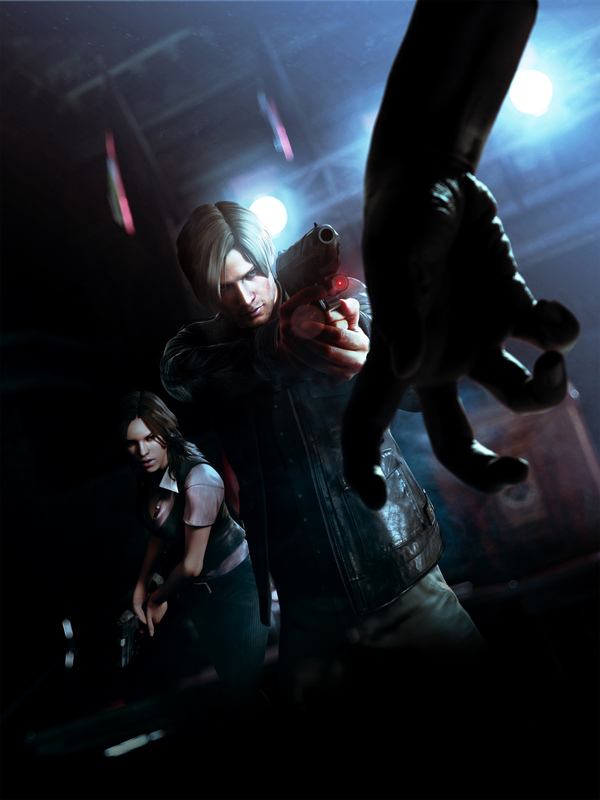 Capcom has released a video showcasing the features of the newly announced ResidentEvil.net, the free online service for Resident Evil 6 players. 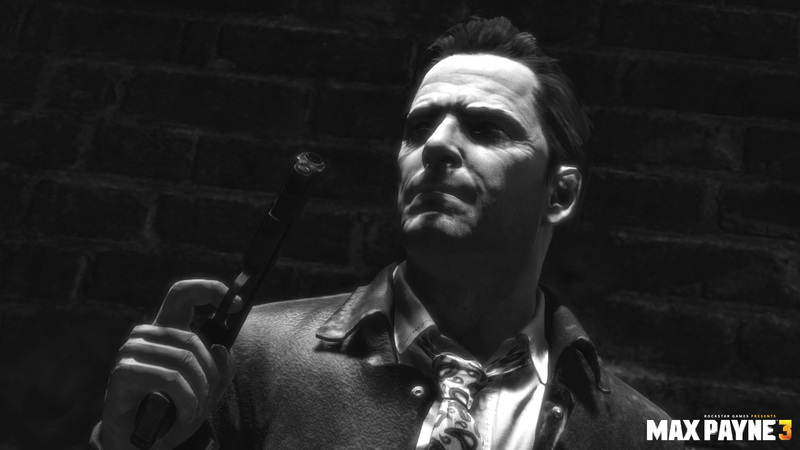 Today, Rockstar games have announced the free Disorganized Crime Pack DLC for Max Payne 3. The new DLC will be released on all platforms on August 28th. 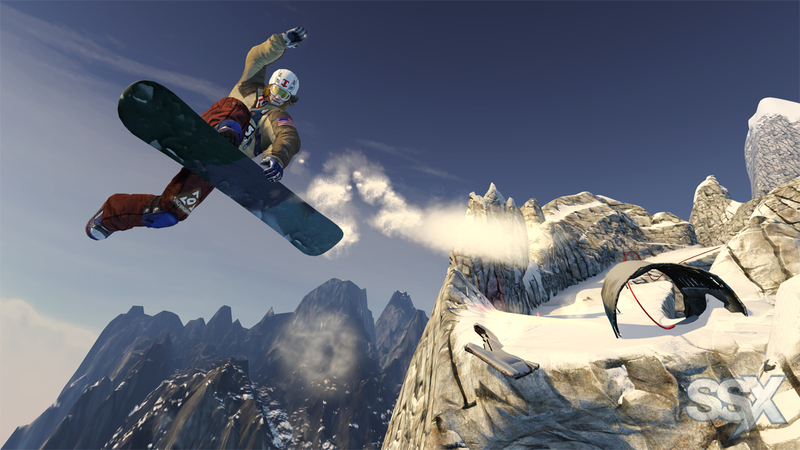 EA Sports has today added to two new game modes to SSX. The new game modes are called 3-2-1- Go! 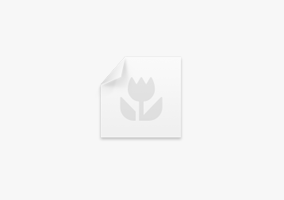 Events and Freeride. 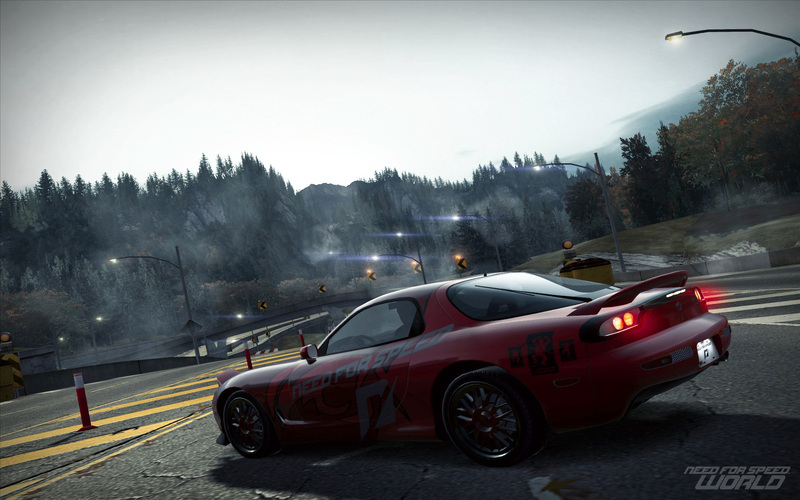 EA’s free to play mmo racing game Need for Speed World celebrates its 2nd anniversary this week, to celebrate EA are giving away free items and offering double XP for the week. 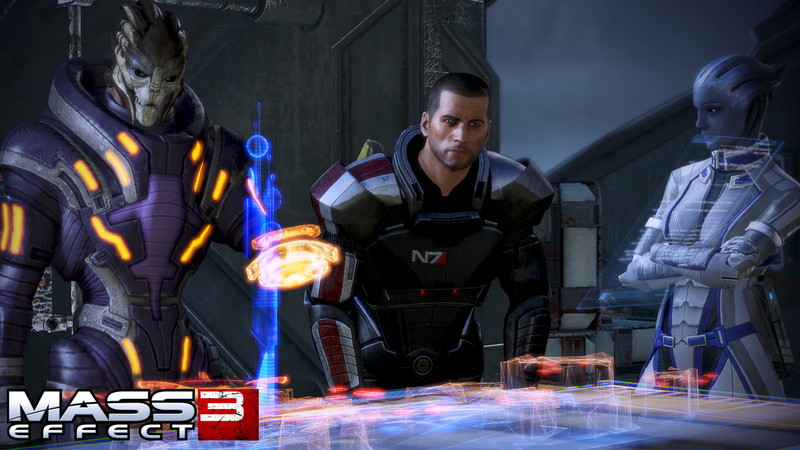 Bioware has announced that the much anticipated Mass Effect 3 Extended Cut DLC will be released on June 26. 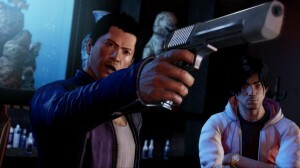 The free DLC will expand upon the game controversial ending.